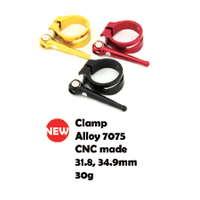 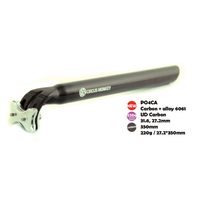 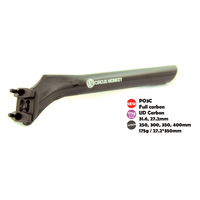 Minimum quantity for "Circus Monkey Road/MTB Seatpost Clamp" is 2. 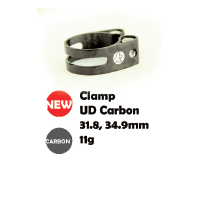 All Circus Monkey products are made of high quality materials,and this is no exception. 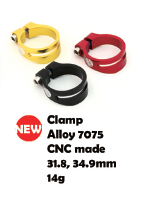 Produced from 7075 Aluminium which makes it nice and light at only 14g. 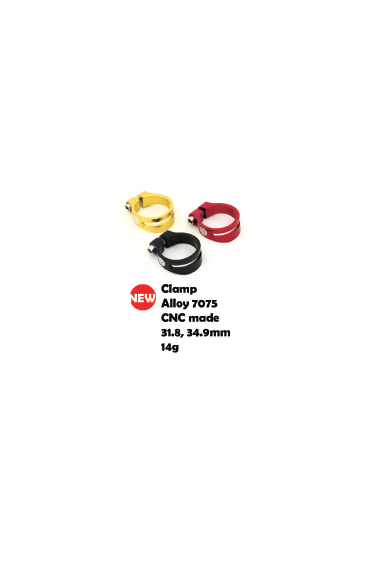 This model is available in two clamp diameter sizes either 31.8mm or 34.9mm.. And with a choose of three cool colours either Gold, Black or Red.